Price reduced drastically. 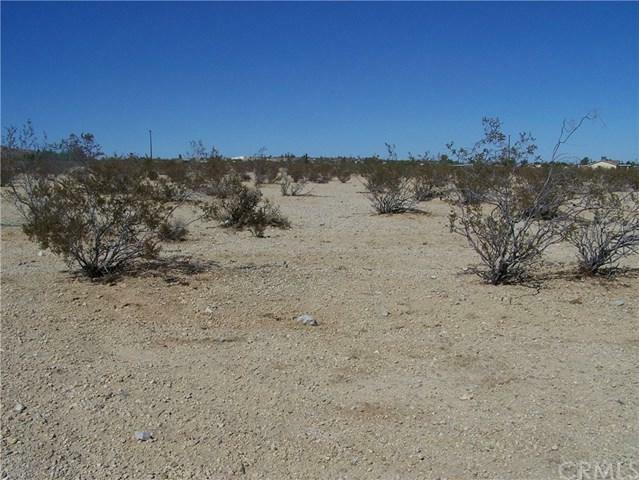 Two Side by Side 2.50 acre lots; a total of five acres. There are homes in the area so the utilities are close. 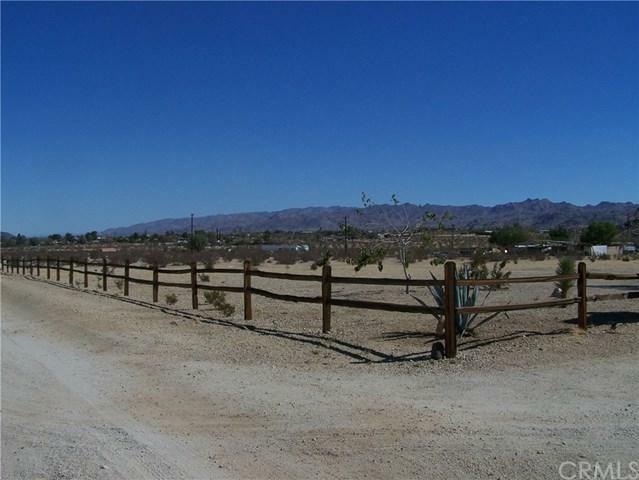 Build your desert retreat home here or build two homes next to each other for your family estate. Located between 61767 Cowan Lane and 5252 El Reposo Street. APN: 0600-231-07 and APN: 0600-231-08 are included. 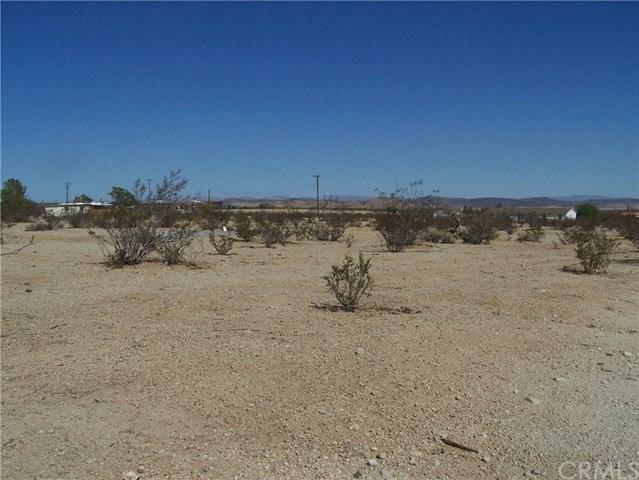 Beautiful Views of the desert and the Joshua Tree surrounding area. It is located directly across the street from 61831 Highland Drive and across the street from 5195 Avenida Del Sol. Owner will sell one lot for $15,000 or both for $30,000. Beautiful panoramic desert views. Room for horses, corral, barn, RV, you name it. 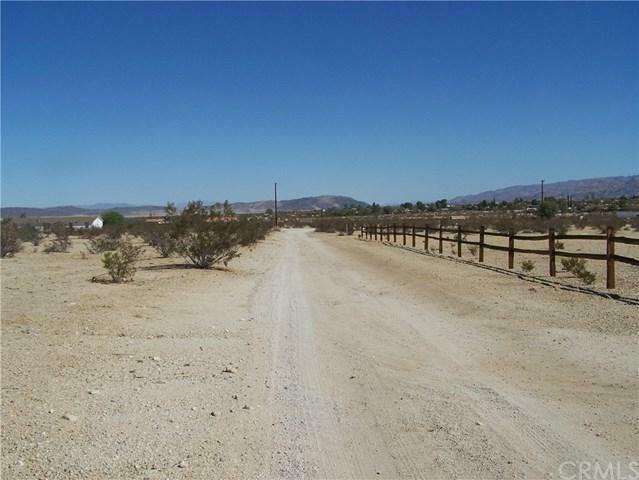 Great location in growing community of Joshua Tree.